Another Delco Guy In South Jersey: Snow Starting! 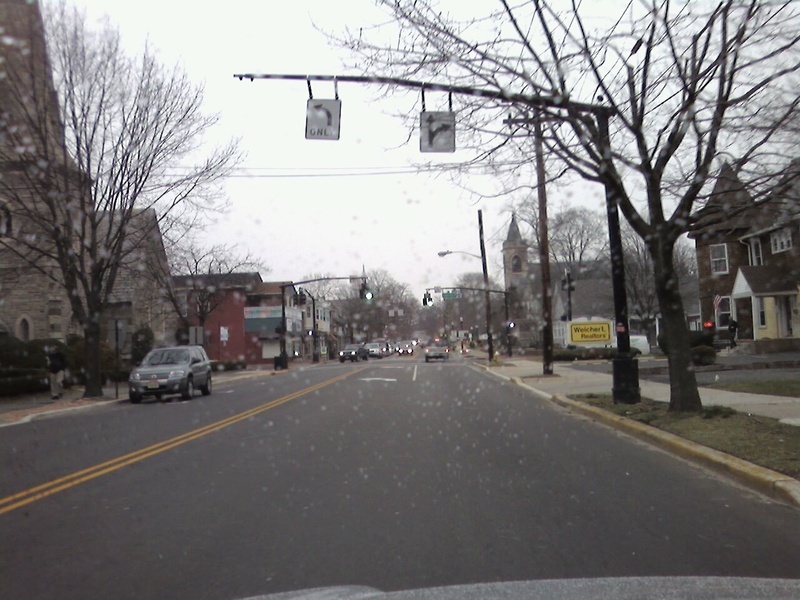 It's just 4 pm and the snow has started in Moorestown! It will probably be not much of a storm, but may get us ready for a big one on Friday. Let's hope for a snow day! !